When you sign up for cycling classes in North Attleboro, MA you will get a full-body workout, not just a workout for your legs. While indoor cycling is a great workout for your lower limbs, there are variations to the workout which target other muscle groups as well, not just your legs. Major and minor muscle groups all over the body are activated in indoor cycling interval training workouts. Other routines are incorporated to make your upper body exercise as well while you pedal. The slope of your stationary bike can be increased and weights can be added to increase the level of difficulty. 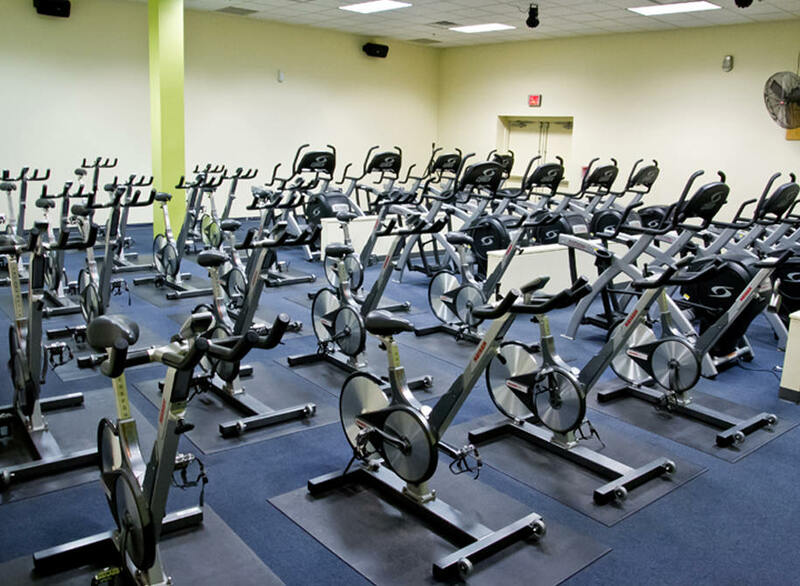 As a result, you will be able to maximize the results from indoor cycling. Anyone can enjoy the benefits of cycling classes. Add indoor cycling to your existing workout regimen because it can complement other workout types. Indoor cycling is amazing for your mind and body and it can help you better yourself mentally and physically. For more details, contact Answer is Fitness.